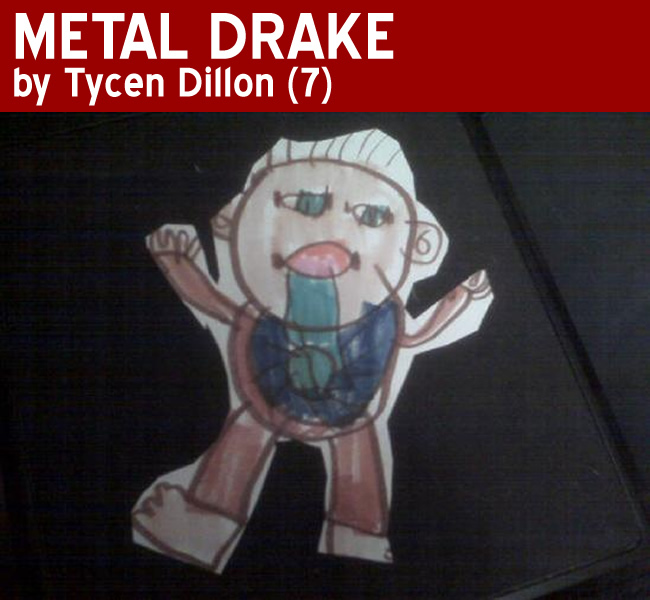 Artist Ray Dillon tweeted out this picture his son, Tycen, drew tonight … his own creation, Metal Drake. The character is an amalgam of his baby brother and Sonic the Hedgehog. I loved it an had to put it up. I hope we see more from Tycen in the future. 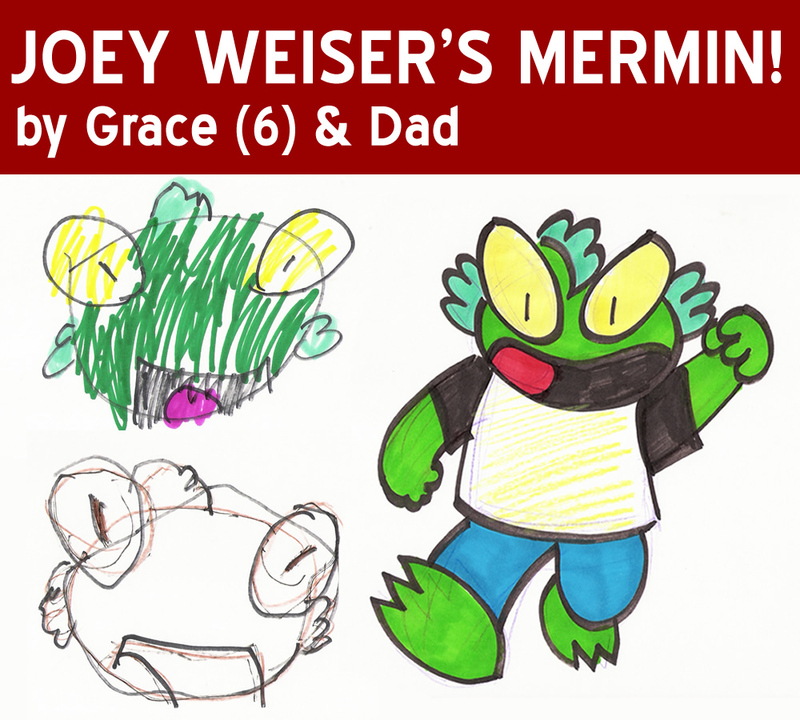 Tonight, we took on another of Joey Weiser’s creations … MERMIN! I love Joey’s style. There’s a lot of craft that goes into developing a style as clean, simple and composed. And, it’s ideal when working with younger artist on how to compose full figures with shapes. Looking at Mermin, Grace built with shapes first tonight, in lieu of jumping in on a specific detail in the face. 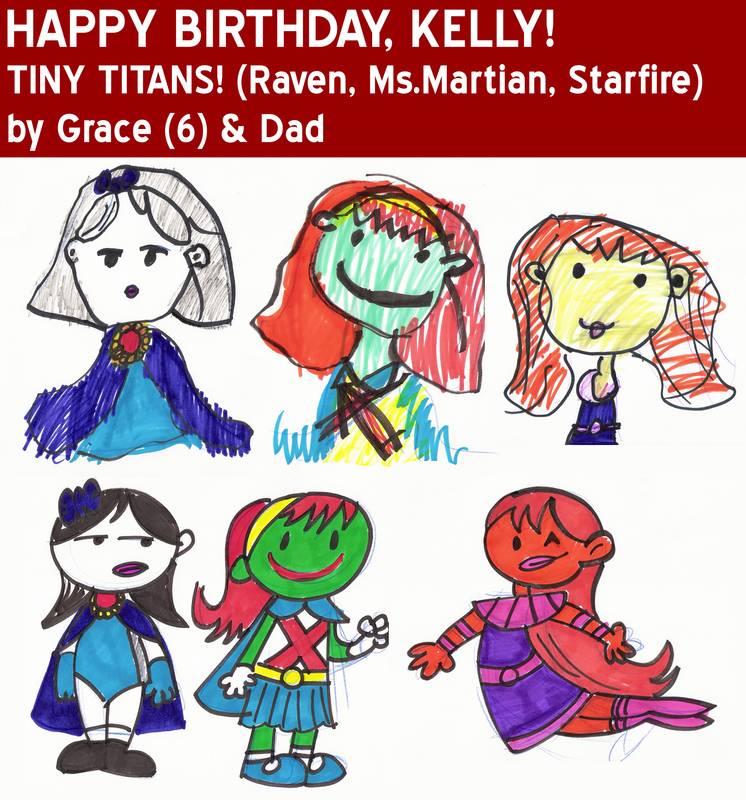 Tonight, Grace and I decided to draw in honor of our bestest buddy, Kelly Thompson, who celebrated her birthday by giving 5 Minute Marvels a bunch of shout outs over at “She Has No Head!” at Comic Book Resources and her own super awesome blog, 1979 Semi-Finalist … and then she nominated us for a Kreativ Blogger Awards! Thanks, Kel. 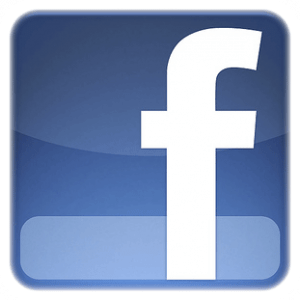 In honor of Kelly and her constant quest for more realistic and positive and … GASP! … three-dimensonal portrayals of women in comics, Gracie and I decided to draw female heroes in Art Baltazar’s style from Tiny Titans. Happy birthday, Kelly. You truly are the best! My pick and I went with Kosmic Kirby Kharacters. I have loved these characters for years and we had fun with them. 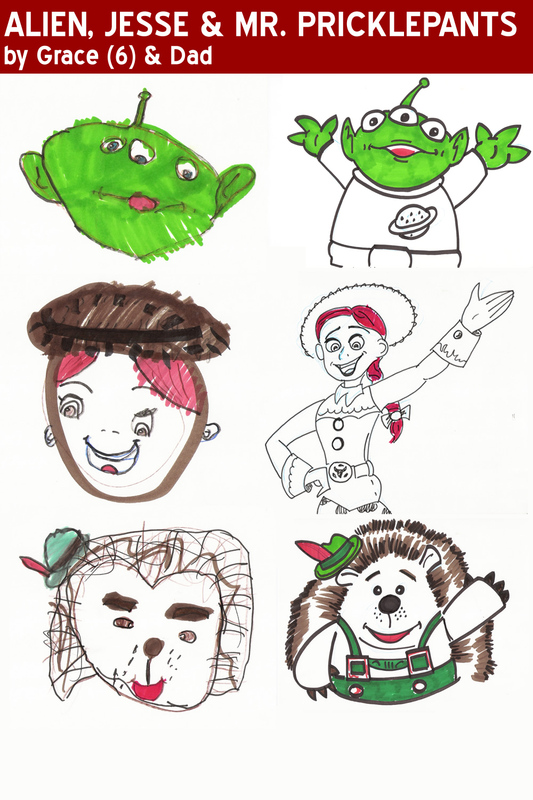 Grace wanted to draw more Toy Story characters… and it didn’t take much to twist my arm. I really think she’s doing great work. Jesse’s eyes have terrific expression and she did the alien in, like, three minutes. Awesome. Cate lives! 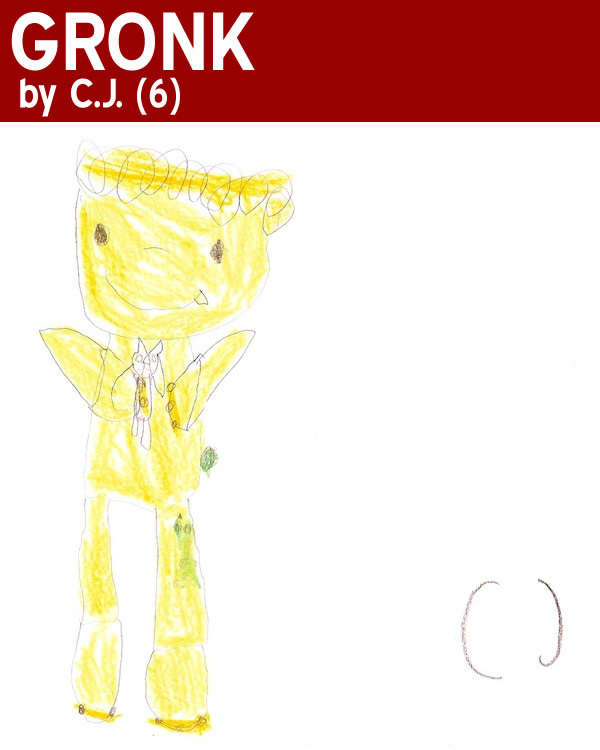 And, she wanted to draw her own superhero … BUBBLEGUM MAN! 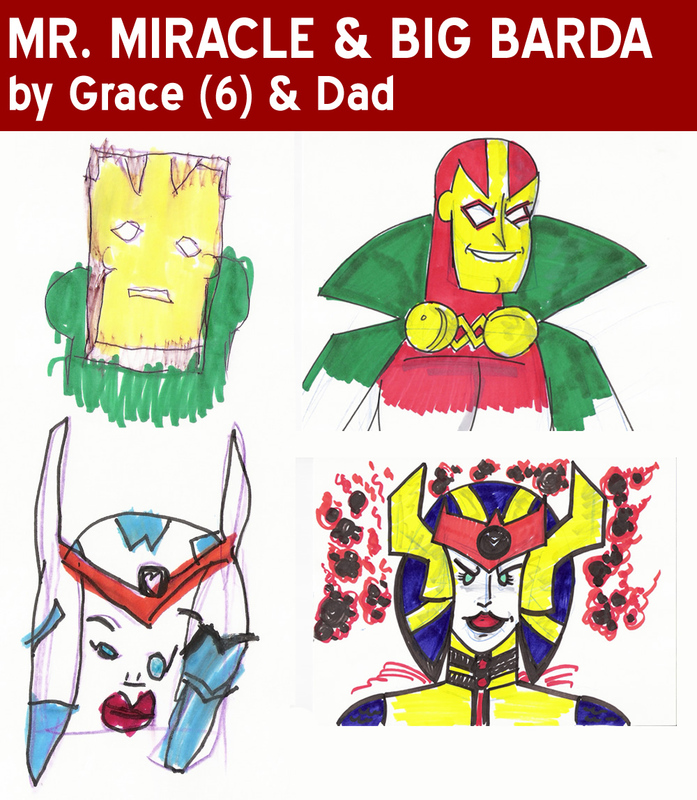 I am sorry it took so long to get these up, but am thrilled to present the sketches we received from artists of all ages. Clearly, Katie Cook’s new character, Gronk — a big hearted monster, inspired lots of fun and love in our artists. It was a hard call, but Katie and the 5MM team are happy to announce 10-year-old, Mollu Wasielewski the winner of our first contest. We hope to see more from her! And, until then, drop by www.KatieCanDraw.com to enjoy Katie’s work and, of course, Gronk!